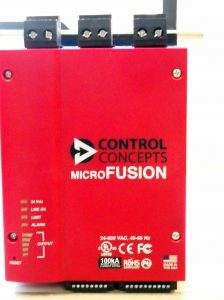 Our Engineering Manager just introduced me to the newest generation of SCR power controllers manufactured by our longtime supplier partner, Control Concepts. 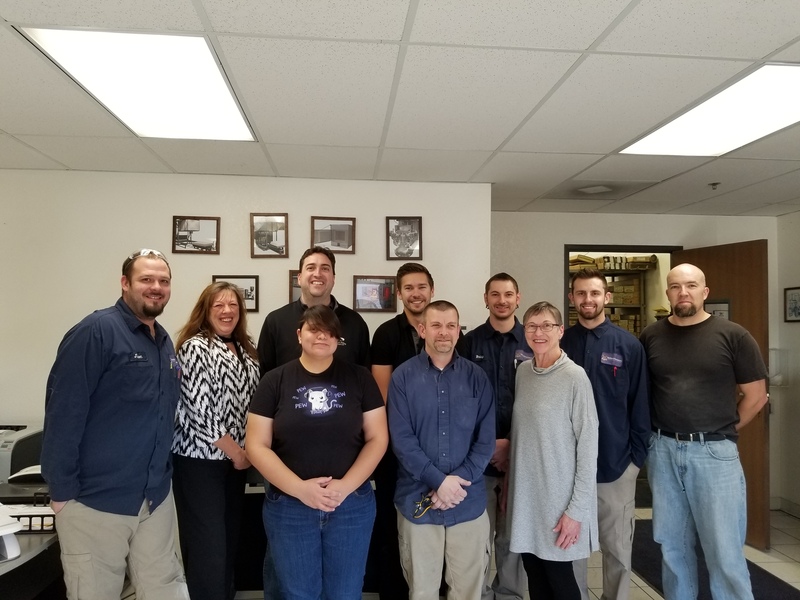 These software driven instruments precisely control the amount of power going to the molydisilicide heating elements in Deltech furnace systems. Molydisilicide elements have zero resistance on startup, so amperage must be carefully controlled to avoid turning those elements into sparklers! 1) You’ll be able to change the current limit and other parameters from the front panel or by using CCI software. In the past, such changes required, for example, turning the limit potentiometer on the controller. 2) You won’t have to hunt for blown fuses! Each line will have a blown fuse indicator. There are also indicator lights for input power and controller malfunction. 3) Thanks to the onboard diagnostics, you’ll be able to safely and easily pinpoint trouble with the SCR. 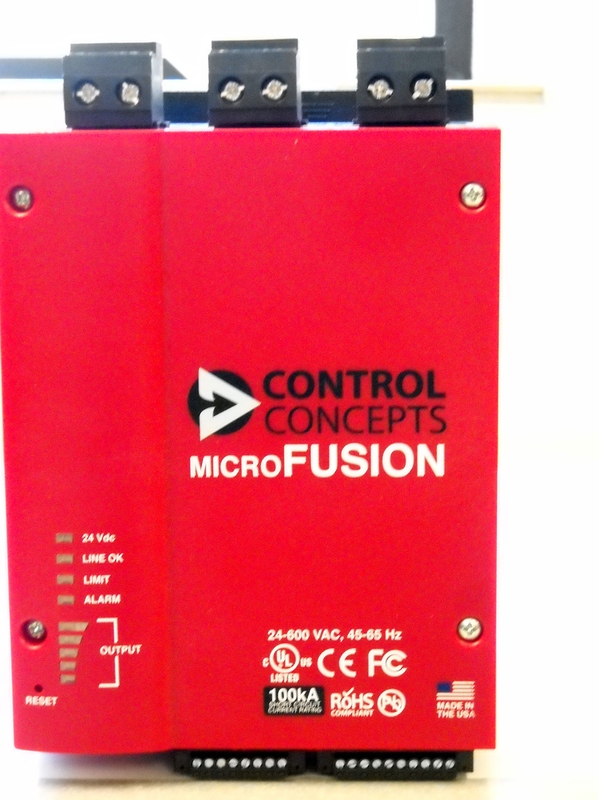 You’ll plug your PC into the Fusion using a USB port, and the software will provide you with status reports. 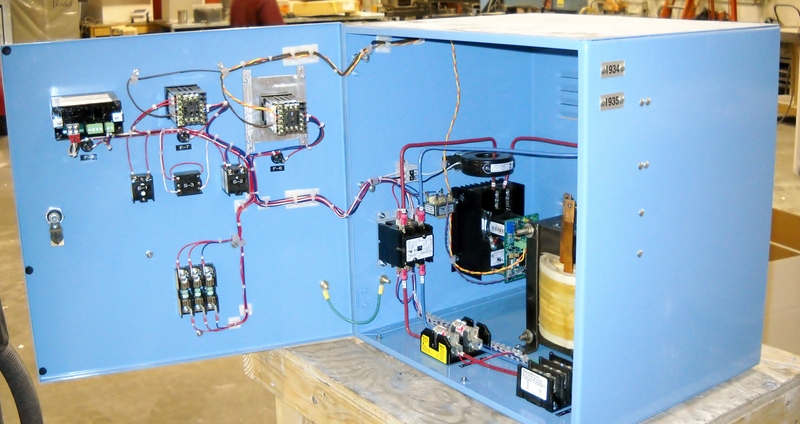 Remember: Every Deltech control system is certified by Intertek to be UL508A compliant!